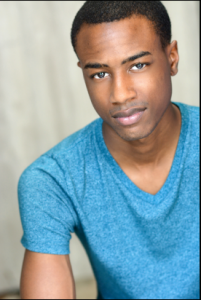 Terry is an actor from Chicago, Illinois. 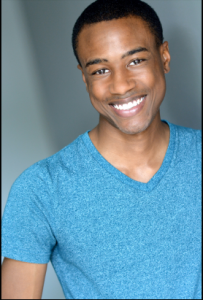 Terry has been acting for nine years; he has studied at Cambridge University in England and majored in Theatre at Western Michigan University. Since returning to Chicago,Terry has had the pleasure of working with a myriad of creatives in the local Independent Film and Theatre communities portraying many lead and supporting roles. Terry has recently appeared in a commercial with Guy Bauer Productions, a print ad for Abelson Taylor, and as an understudy in Sight Unseen at Adventure Stage Chicago. In August and September check him out in Oil Lamp Theatre's production of 12 Angry Jurors. Terry is driven to continually improve his craft; he is excited to be working with Gray Talent and cannot wait to get to work!